In the era of providing new and high-end technology, the Indian market has also become a winning horse among other competitors globally. Talking about the Automobile Industry, the Indian Automobile Industry is growing pretty much faster beyond our thinking. Every automobile maker is developing and launching their new products in the Indian market each passing day. But, the upcoming two-wheelers or the existing one are just like a nine-day-wonder. They don’t have any comparison in terms of quality and performance if compared to the older ones. Let’s have an eye over the top 5 motorcycle by various manufacturers which are discontinued by the company but still loved by their fans. The joint venture product Splendor is the prominent motorcycle in the commuter bike segment since its launch. Known for its excellent fuel efficiency, better performance and low maintenance cost, Splendor is the successor of legendary bikes Hero Honda CD100 and Hero Honda Sleek. After completing a long journey, the Splendor has totally evolved with next generation features and till now company has offered five variants under the same Splendor moniker. On powering the Honda cub C100EX based 97.2cc, 4-stroke, single-cylinder, air-cooled, OHC engine which is rated to produce 7.5 Ps of max power at 8000 rpm and 7.95 Nm of torque at 5000 rpm. The mill is connected to a 4-speed constant mesh gearbox to transfer the generated power to the rear wheel. Built around the strong tubular double cradle frame, the commuter is suspended by telescopic suspension at front end and braking duties taken care by drum brakes at both wheel. The TVS Victor is the most iconic motorcycle from the TVS Motor company in the commuter bikes segment. It looks so pretty and more stylish, with fiery contrast graphic on the side panels and fuel tank along with the horse logo on the either side. The bike was built on a solid frame with high quality plastic body which kept a large headlamp, big analogue instrument cluster to provide information of tail light, fuel and power mode. Bike was incorporated with drum brakes at both end for safety purpose. 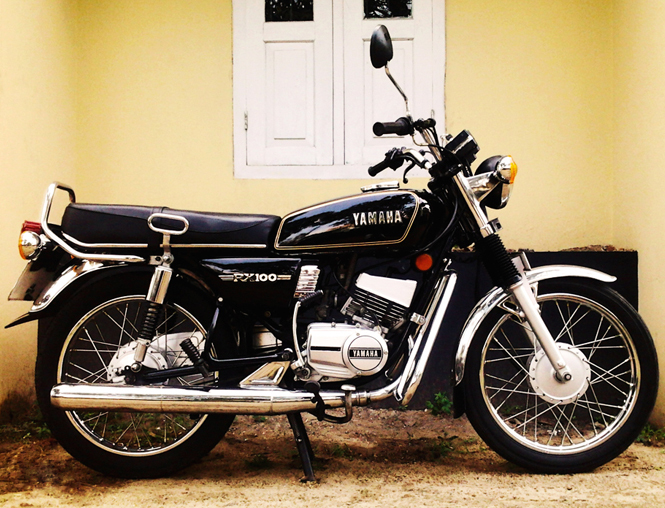 Bike was well known for its easy maintenance, riding comfort and better fuel efficiency qualities across the country. The Victor was powered by 100cc single cylinder, air cooled engine that produced 8.1 BHp of power and 8.1 Nm of torque and it offered the claimed 80 KMPL mileage. It came with large 11 liter fuel tank capacity for long distance ride. There was a time when Hero Motocorp and Honda Motorcycles were working together. 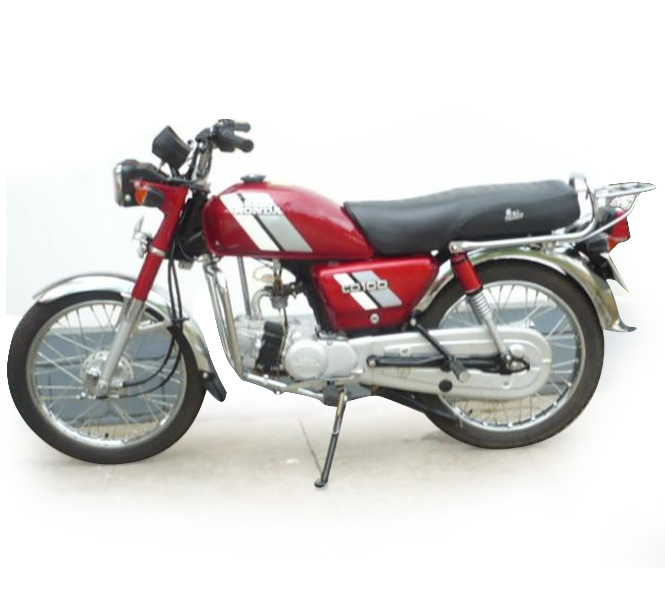 One of the greatest examples of their partnership is Hero Honda CBZ, the iconic motorcycle delivered by the Hero Honda company. The CBZ had created an impeccable impression in people’s mind. The product quality which was maintained by the company earlier has never been maintained by neither Hero Motocorp nor Honda Motorcycles. The Hero Honda CBZ had delivered lots of happy and satisfied customers to the company. The motorcycle is powered by a 156.8cc, single-cylinder SOHC-engine. This was the first 4-stroke standard motorcycle whose engine is coupled with a 5-speed gearbox and a keihin slide-type carburetor to enhance the performance. The fuel tank capacity can be able to hold 12.5 Litres of fuel with a true top speed of 113 KMPH. The front appearance of the motorcycle has become sportier, as it is carrying a decent dashboard and a masculine fuel tank. Well, the success history can be seen here as well, the CBZ remains unchanged for more than five years after the time it had launched in the year 1999. Here comes an iconic motorcycle from the Bajaj Automotive Ltd. The year, Bajaj Pulsar 150 had launched, since then there is no match for this motorcycle. Whether you can talk about the performance of the motorcycle or about its styling, the Bajaj Pulsar 150 has changed the era of standard bikes in the Indian market. The amazing handling capacity along with its dynamic looks is more than enough a true biker needs. The 149cc engined motorcycle is coupled with a 5-speed sequential gearbox and is capable enough to generate 15 BHP of power along with a maximum torque of 12Nm. The major key feature behind the success of Baja Pulsar is its heavy and sporty body figure carrying a dynamic performance all along. Since 2001, Pulsar Series from the Bajaj is the only one which has acquired a huge fan list and still counting. 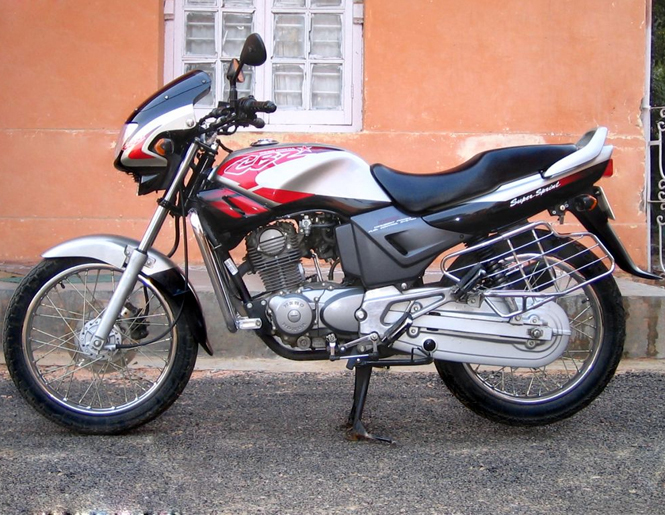 In 2001, it had become a tough competitor against the Hero Honda CBZ in the 150cc segment. 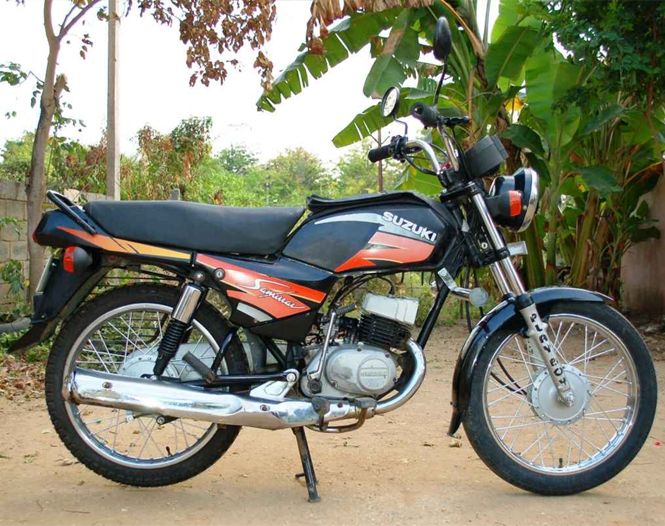 The Hero Honda CD 100 can be said as the legendary motorcycle form the company. The time it had launched on the Indian roads, it made a history itself. The stiffness of the can be seen by only having a look at it. In terms of styling, it lacks way behind if compared to the currently available motorcycle, but the performance level is unbeatable. 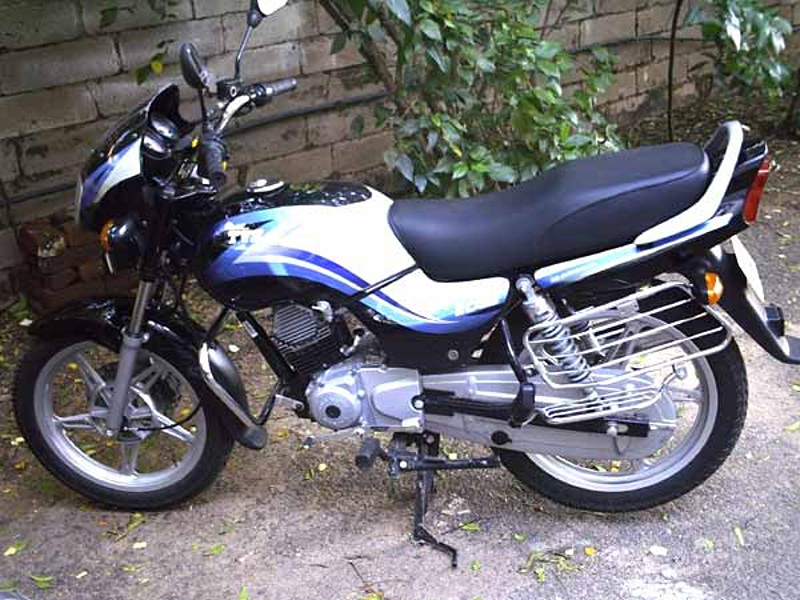 The Hero Honda CD100 is powered by a 97.2cc, single-cylinder and 4-stroke engine. The power figure of this motorcycle is 9.65BHP @ 8000RPM along with an OHC fuel-control system. The engine is coupled with a 4-speed gearbox via chain and is built around a backbone type chassis. The motorcycle was blessed with telescopic hydraulic fork at the front and spring loaded hydraulic type at the rear. 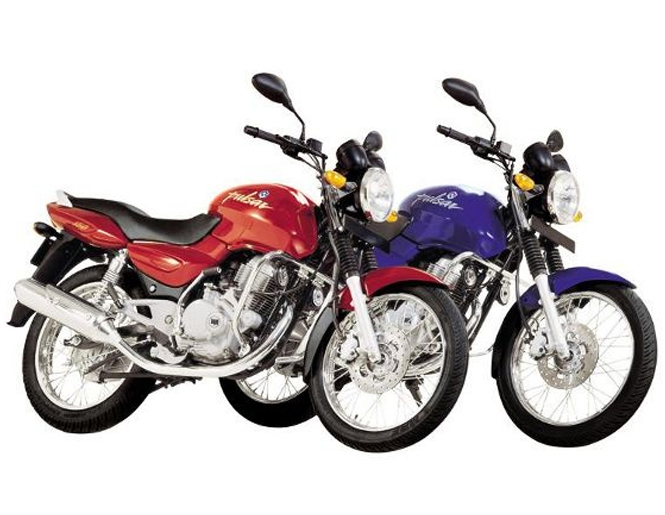 Yamaha has been well-known for its quality products since the time it started manufacturing two-wheelers. The Yamaha RX-100 is the best example you can look out for. The motorcycle has been carrying a huge fan list along with it till the present date. The motorcycle was first launched in the year 1984. The motorcycle has given birth to the novice or rookie riders over the roads. The Yamaha RX100 get its power from a 98cc two-stroke, air-cooled, single-cylinder engine, which is mated with a 4-speed constant mesh. Talking about the power figures, the RX-100 is capable to generate 11.50BHP @ 7,500rpm and a maximum torque of 8.60Nm. The motorcycle has carried a fuel-tank capacity of 10.5 litres and is able to touch a maximum speed of 120KMPH. Although, the motorcycle was fitted with drum brakes at both front and rear, but still it doesn’t make any difference for the roadies. 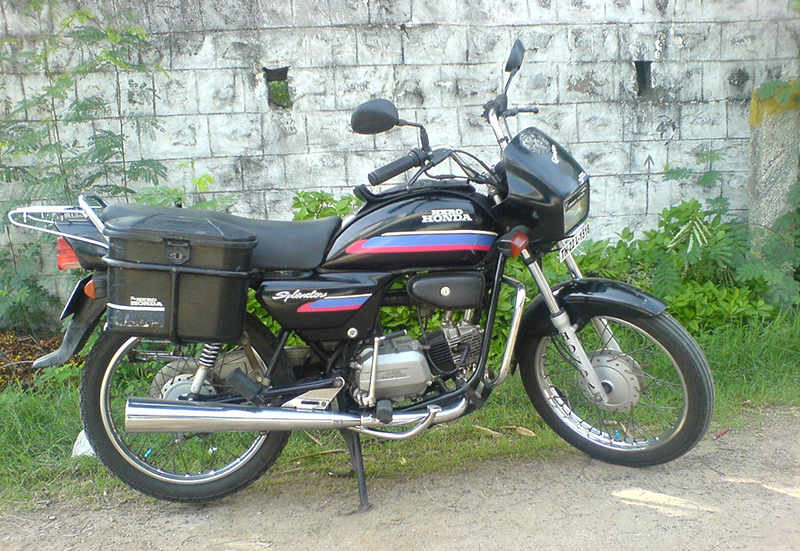 A Samurai motorcycle which was launched in 1996 by the Suzuki Motor Corporation. The motorcycle was not yet available in the market by the company. It was one of the powerful motorcycles during that era. The Suzuki has its own market value and the quality of the product has also been maintained by the manufacturer. It is the tenth largest manufacturer globally. The Suzuki Samurai is powered by a 98.20cc, 2-stroke engine, which is mated with a 4-speed transmission. The motorcycle was carrying a fuel-capacity of 12 litres, giving maximum speed of 87KMPH along with a mileage of 50KMPL. The styling of the motorcycle doesn’t seem pretty good, but in regards to performance and comfort this motorcycle can hold against any other 100cc commuter motorcycle.